Cayman’s offers numerous leading designers in our store. 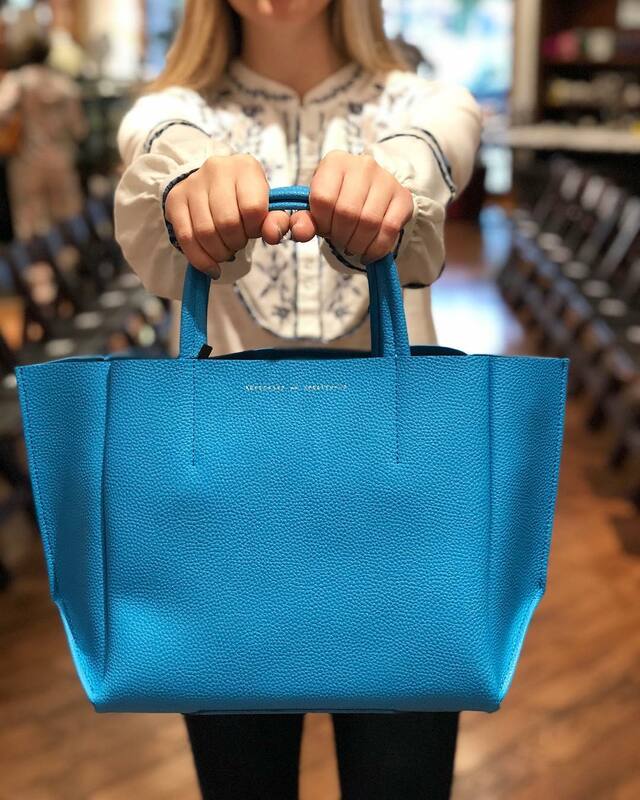 We are accustomed to the ever-changing world of fashion and know how to keep a keen eye to what’s next. We accommodate to our client’s busy schedule to make sure you have what you need, when you need it. No time to get to the store, we can bring Cayman’s to you. Your Cayman’s purchase can be delivered in the greater OKC metro area. We know our clients. 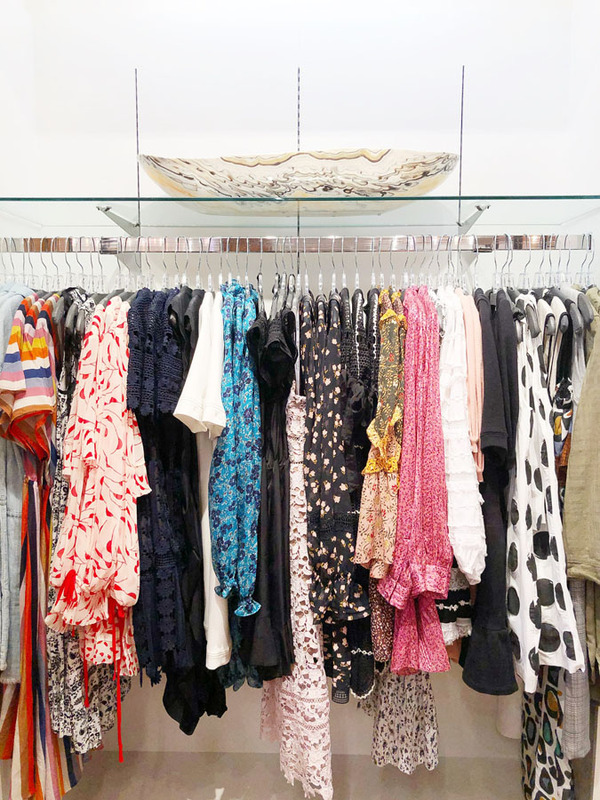 Whether you need a last-minute outfit or a complete closet reboot, we are here for you. At Cayman’s we can help you evolve your look that will fit you and your personality best. 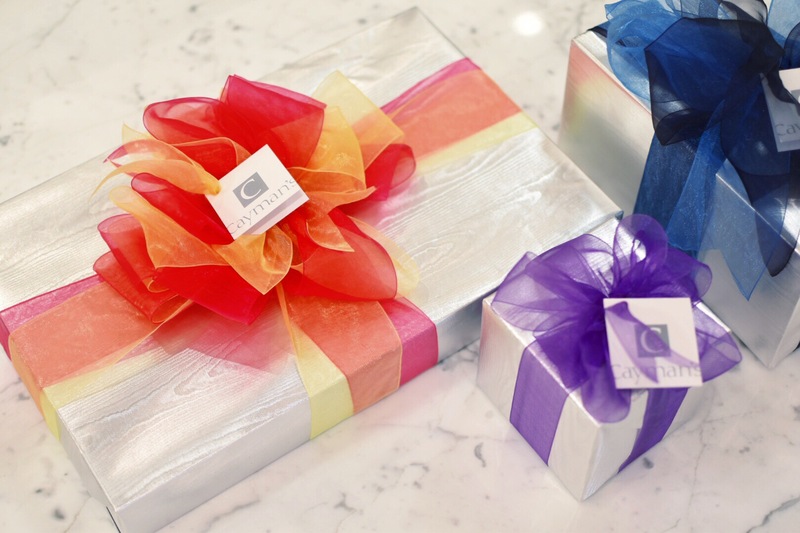 Cayman’s offers complimentary gift wrap with all of our merchandise. The key component to good style is an organized closet. It’s impossible to know what you need if you don’t know what you have! We have two stylist that offer in-home closet cleansing and personalize it just for you.